During his visit to Washington for the Nuclear summit of world leaders the Thai Prime Minister and military junta leader reiterated the mission of the current administration and asked why foreign countries do not seem to get the message. 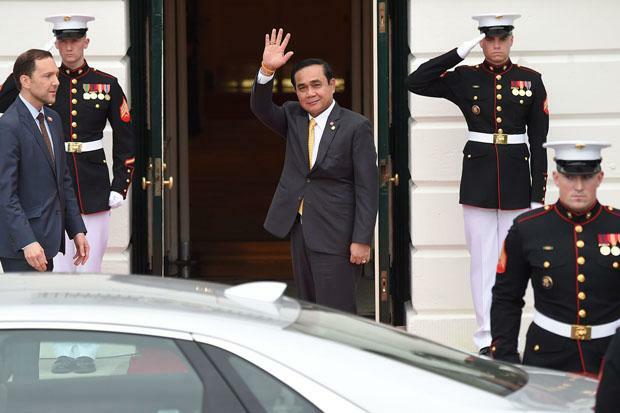 In an interview with foreign media in Washington DC last week, the Thai Prime Minister Prayuth Chan ocha seemed to express exasperation at the agenda of foreign countries and their representatives. 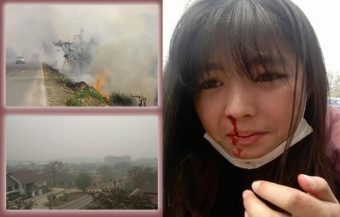 The Thai leader observed that foreign countries seemed not to understand what is happening in Thailand. The PM suggested that the actions of the Thai government are open for all to see but he worried about how Thailand is viewed overseas. He also seemed to take a swipe at the former Prime Minister Thaksin Shinawatra, who has been living in self imposed exile following the imposition of a two year jail sentence by a Thai court. The Prime Minister was in Washington to attend the Nuclear Summit organised by President Obama in a programme to ensure that world leaders co-ordinate their activities relating to nuclear security. Since coming to power Thailand’s PM has been quite active in engaging with foreign leaders. The Thai leader and junta chief attended another meeting of 10 heads of state from Asean nations in February 2016 also hosted by President Obama at Sunnylands, California. His first meeting of heads of State was in Italy in October 2014 where he met with European and Asian leaders. Prayuth later addressed the United Nations in September 2015. In the course of these events, the Prime Minister has defended the actions of the Thai military junta and explained the programme of the current Thai government. 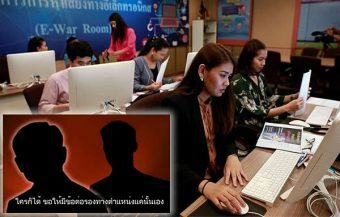 ‘One of the priorities of the Thai junta is to communicate the aims of the government installed after the 2014 coup and to explain the particular circumstances which put Thailand on this path,’ says James Morris, an internet commentator in Bangkok. 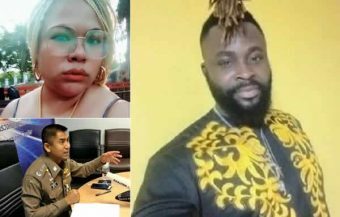 The Thai government has been called upon to defend its position, on a number of fronts, in recent months as human rights activists in Europe and the United States urge western politicians to take more aggressive policy positions towards Thailand. 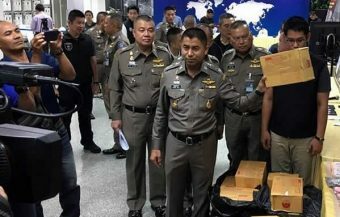 So far, the Thai authorities have been successful in fending off such moves and in explaining the country’s predicament as well detailing its efforts to combat human rights abuses including human trafficking and the abuse of migrant labour. This is testimony to an increasing realisation, in western government circles, that aggressive measures could be counter productive. 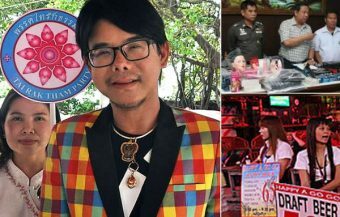 The problem for Thailand is, increasingly, a stereotype of the country being portrayed on foreign media outlets. 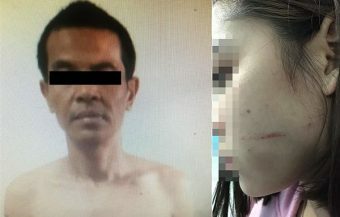 Coverage in 2015, relating to human trafficking, caused many human rights activists to target Thailand and lobby western governments and politicians. 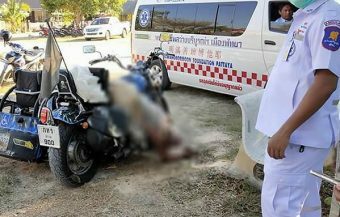 But it is not just Thailand that is being targeted. Prior to the February summit in California, John Sifton, a human rights activist with Human Rights Watch wrote in the influential Los Angeles Times newspaper that the US President’s summit with South East Asian leaders risked emboldening the Asian countries and complained about the suppression of protest in the region. 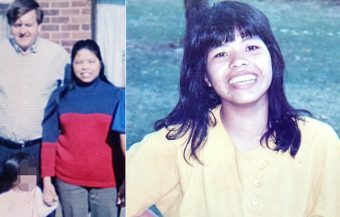 The Los Angeles Times article was critical of every country in the region except Indonesia and the Philippines. The article was even critical of Singapore for being a ‘de facto’ one party state. During the course of his visit to Washington, Prime Minister Chan ocha granted an interview to the Voice of America’s Thai service on the first day of the summit. The Prime Minister bluntly told the interviewer that he felt that foreign countries were not paying attention to the narrative of the Thai government which it has been trying to explain. This includes both the reason for the 2014 coup and the programme the National Council for Peace and Order (NCPO) is following. 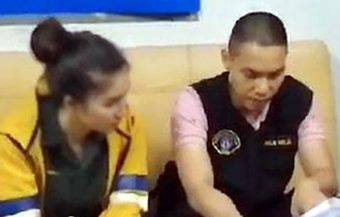 The Thai Prime Minister suggested that foreign countries seem more interested in listening to a man he described as an ‘outlaw’ who had fled Thailand and was making false representations in respect of the country. 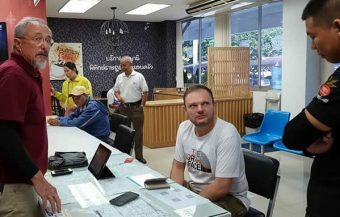 The Prime Minister suggested that foreign countries seemed only interested in asking about democracy, elections and the issue of human rights but were less inclined to look at the full picture of what has happened in Thailand and what the agenda of the military government is for the country. 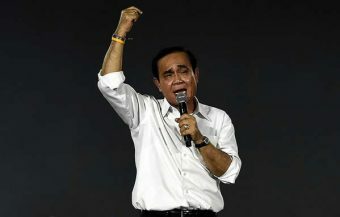 The Prime Minister suggested that false information was being spread to foreign countries implying that the Thai government was involved in suppressing and killing people. 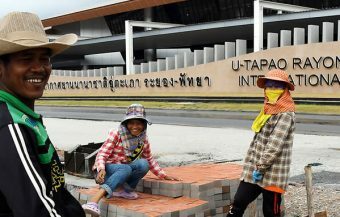 Prayuth intimated that rumours had been spread that thousands of Thai people had been jailed and even that people detained in Thailand had their heads covered with black bags. He categorically rejected all such speculation and rumours. 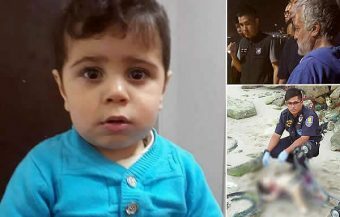 Instead, he suggested that the source of the rumours was a Thai man who had fled Thailand and was misrepresenting the situation in the country. 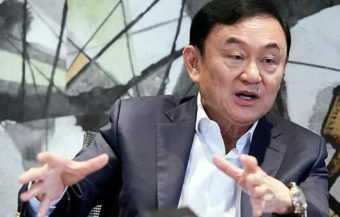 It is believed by many commentators that the man the Prime Minister may have been referring to is former Prime Minister Thaksin Shinawatra. Mr. Shinawatra was deposed as Prime Minister in a coup by the military in 2006. 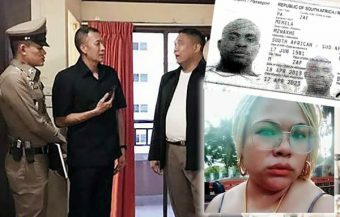 He was later convicted in 2008 by the Supreme Court Criminal Division for being involved a corrupt land deal which involved his ex wife purchasing property from the Thai state in the Ratchada area of Bangkok. 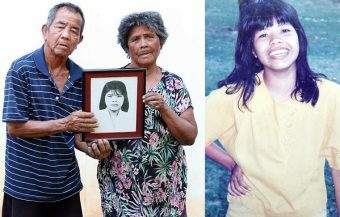 While the the former Prime Minister returned to Thailand for the trial in 2008, he later failed to return before the verdict was announced and a sentence of two years was imposed in respect of the conviction. On March 9th, the former Prime Minister gave a speech at the World Policy Institute at the Metropolitan Club in New York. Mr. Shinawatra had been urged by members of the present government in Thailand not to be critical or say anything to damage the country as a fellow Thai and a man who loved the country. The speech, given by Thaksin, was wide ranging and focused on economic development. However the ex premier did give interviews to international news agencies expressing doubt about the prospect of elections in Thailand planned for 2017. He was critical also of the proposed new Thai charter or constitution saying it would ‘drag the country backward’. 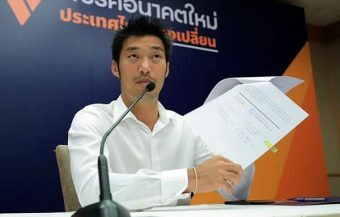 On March 29th, the Thai Constitutional Drafting Committee revealed the proposed new Thai constitution which will, if voted in by the public on August 7th, dilute the ability of populist political parties to both obtain and exercise power as well as the ability to alter policy in Thailand. In the course of his interview with the Voice of America’s Thai service, the current Prime Minister, Prayuth Chan ocha gave assurances that elections will be held in Thailand in 2017 and outlined the goals of the military junta. One of the main goals of the junta is to root out corruption in Thailand and to put in place a political structure designed to prevent corrupt people from attaining power through populist policies or by corrupting the Thai people. 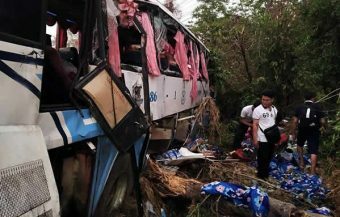 The Prime Minister said that in the past such practices and people had damaged the Thai nation and suggested that those responsible were not willing to admit that they were at fault. At the Nuclear summit the Prime Minister also picked up an award on behalf of Thailand in recognition of Thailand’s efforts to promote nuclear safety. Joseph Anthony is an expat from Ireland who has lived in Thailand for the last decade. He has worked extensively in the media including editorial positions in Ireland and Thailand. He is focused on economic and business stories in Thailand as well as the expat lifestyle.